Located on the campus, Dr. Ng Tor Tai International House provides homely and comfortable accommodation to the visitors of the University. Undergraduate Halls provides a comfortable environment conducive to the learning and whole-person development of 1,770 students. Undergraduate Halls provides Hall Life Education through a wide range of well-structured learning programmes and activities with different focuses. 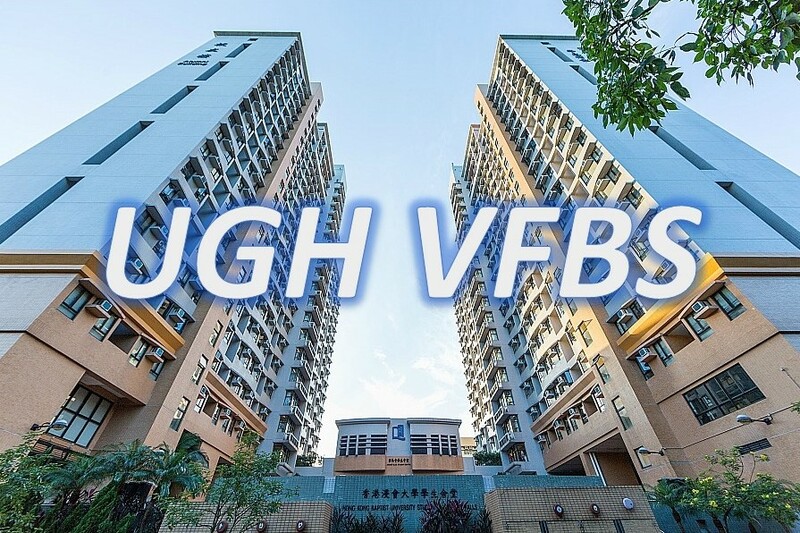 Students staying at Dr. Ng Tor Tai International House can not only enjoy proximity to the University, but also experience dynamic hostel life through a variety of programmes / activities. 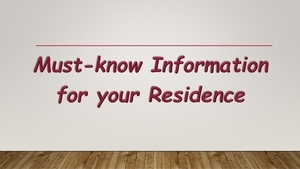 With the help of the Off-campus Housing Team, students can easily search for suitable accommodation in Hong Kong. 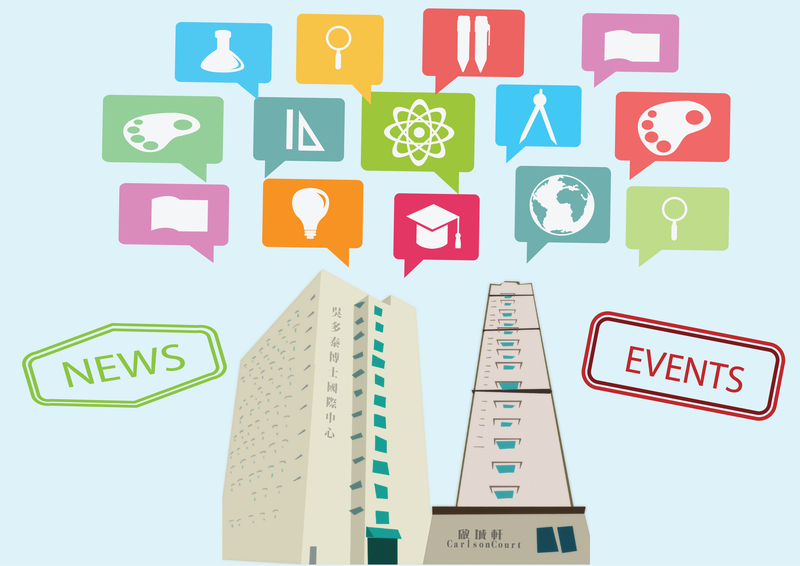 To enhance Hall Life Experience, you are invited to complete the online Survey on Quality of Hall Life by 18 Apr 2019 (Thur). Let Us Know What You Think! Login and complete the survey HERE by using your Student ID number, or you may visit our Pop-Up Counters. Would you like to experience green and sustainable living in Scandinavia? Would you like to learn how green initiatives could be implemented into everyday life, from the infrastructure and system, city planning, government policy to culture and lifestyle? Join Green Quest overseas Green and Cultural Experiential Tour to Denmark and Sweden now! Green Quest is open to all HKBU students. It includes seminar series (in February to March 2019) and overseas experiential tour (20 May 2019 – 2 June 2019). Have you ever thought of serving the elderly in need in the neighboring community with the talents and gifts you have? In Hong Kong today, more than 120,000 elderly who are aged 65 or above live alone and many of them are socially inactive due to multiple reasons including physical and mental health conditions. Here in the Student Residence Hall, we have a burden to serve the community and we would like to partner with you all in making a difference. 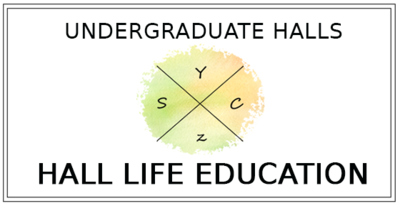 [UG] Hall Life Education Team - Office at S1902!! The Office of the Hall Life Education Team is located at S1902 (19/F, South Tower). You can meet your Resident Community Officer and Student Affairs Officers for more information on Hall Life Education at the Undergraduate Halls.